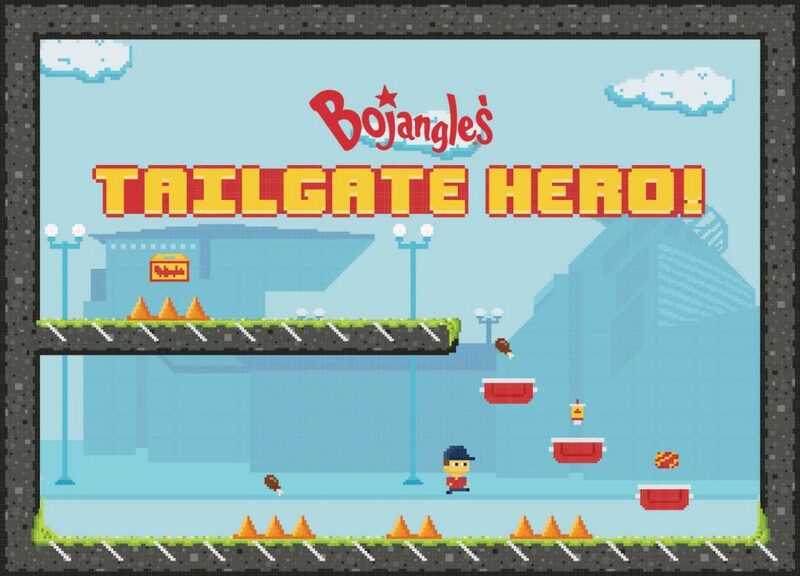 People’s love for Bojangles’ go way past the delicious chicken and biscuits. 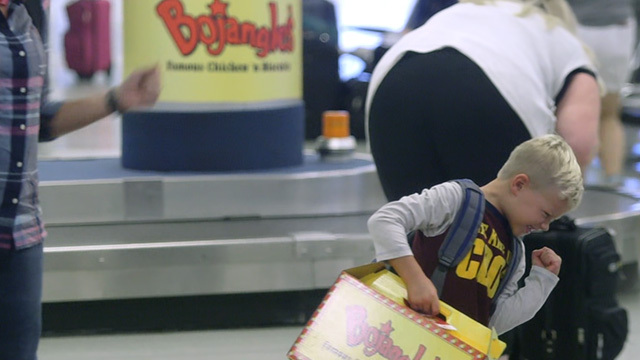 Bojangles’ is an iconic brand that represents “home” to so countless southerners. 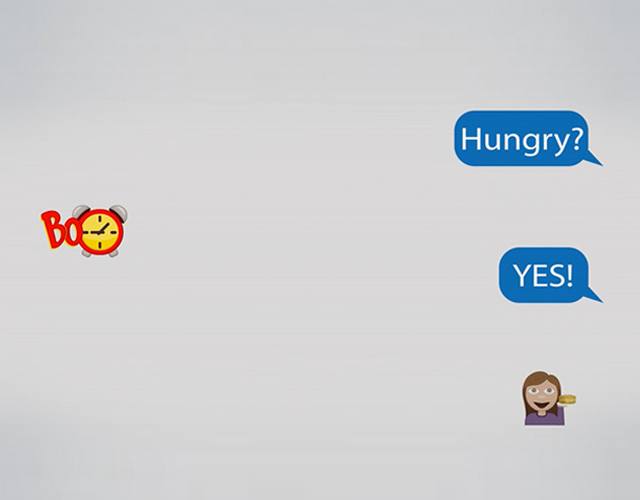 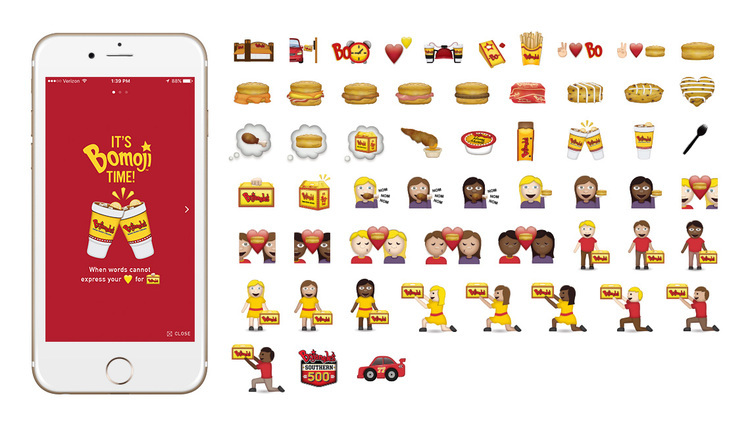 With the use of digital video, online games and even a new emoji keyboard, we’ve allowed fans to interact with the brand way beyond just enjoying the food. 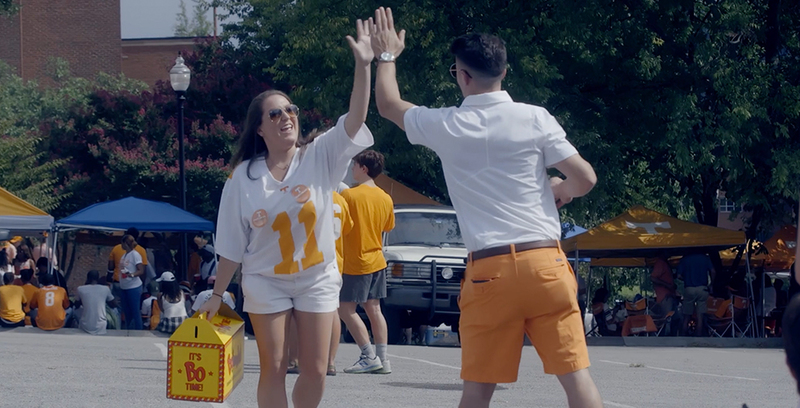 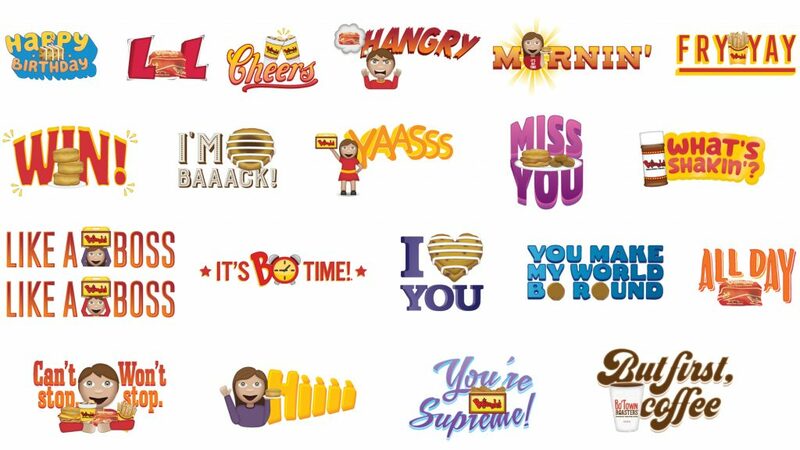 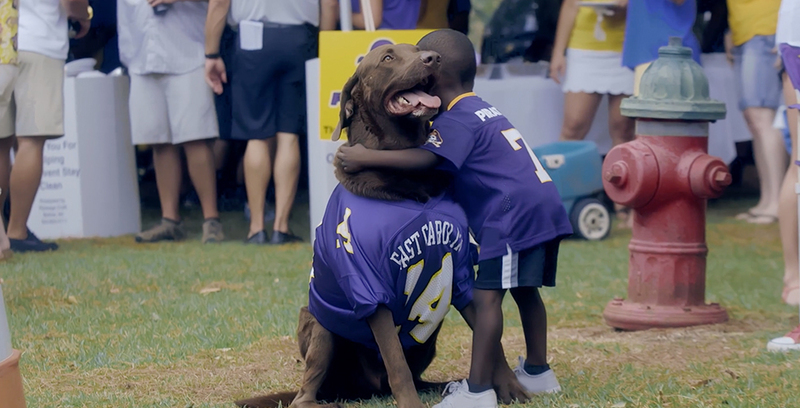 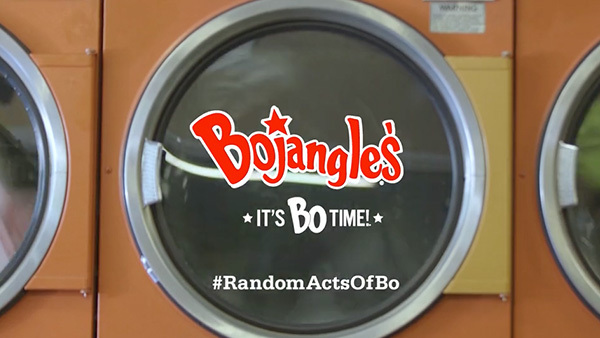 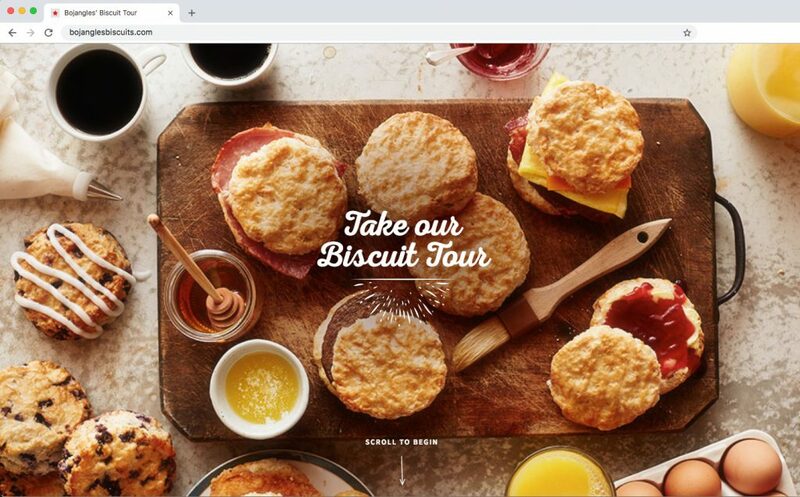 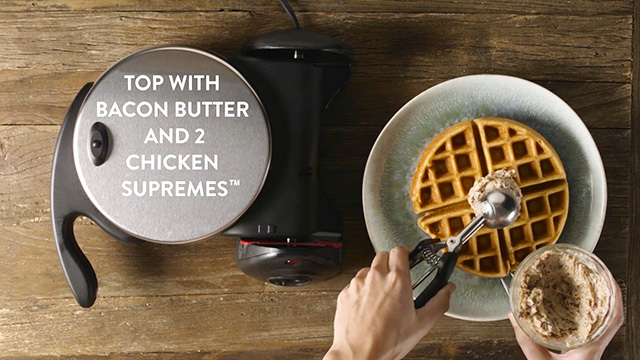 And by reaching users on several different touchpoints, we’ve helped make “Bo Time” a part of Bojangles’ fan’s daily lives.